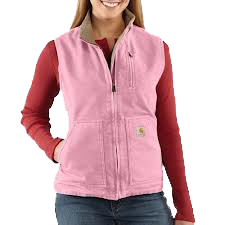 Ladies fashions change with the seasons, and so does our selection. 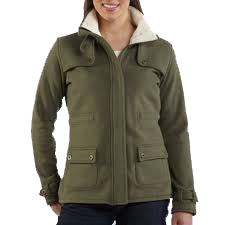 Check out the brands and types of ladies outerwear we have to offer. 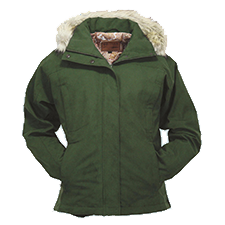 … we’ve got outerwear for everyone. 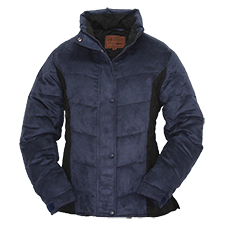 Available year round are several products from Outback and Carhartt, as well as several wool sweaters. 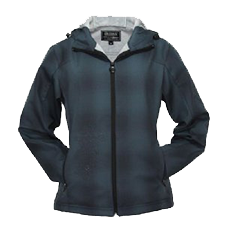 We also have Rocky Mountain Sweaters 100% sheep wool from New Zealand, full micro fleece lining, virtually water resistant, available in a variety of style and colors, both with and without hoods, sizes S, M, L, XL. 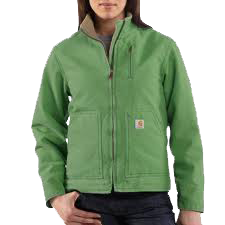 Come see our selection of soft shell, suede, leather, and winter jackets by Panhandle Slim, Roper, Ariat, Cruel Girl and more! 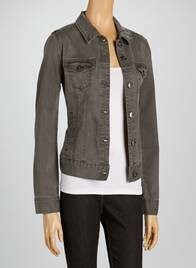 Also comes in a burnt orange!